Duncan B. Hollis is a Professor of Law at the Temple University Beasley School of Law. Professor Hollis’s scholarship focuses on treaties, interpretation, and cyberspace. He recently published (with Allen Weiner) the 7th edition of International Law, one of the leading U.S. textbooks on the subject. Hollis is editor of the Oxford Guide to Treaties (Oxford University Press, 2012), which was awarded the 2013 ASIL Certificate of Merit for High Technical Craftsmanship and Utility to Practicing Lawyers, as well as National Treaty Law and Practice (Martinus Nijhoff, 2005), which offered a comparative perspective on how nineteen nation states engage with treaties in their domestic systems. Professor Hollis’s articles have covered a range of subjects implicating U.S. foreign relations law as well as others that examined the role of interpretation in international law and the challenges of regulating global cybersecurity. A former Attorney-Adviser at the U.S. Department of State, Professor Hollis is a Non-Resident Scholar at the Carnegie Endowment for International Peace and a member of the American Law Institute, where he serves as an Adviser on its project to draft a Fourth Restatement on the Foreign Relations Law of the United States. He is also an elected member of the OAS’s Inter-American Juridical Committee, serving as its Rapporteur on Binding and Non-Binding Agreements. 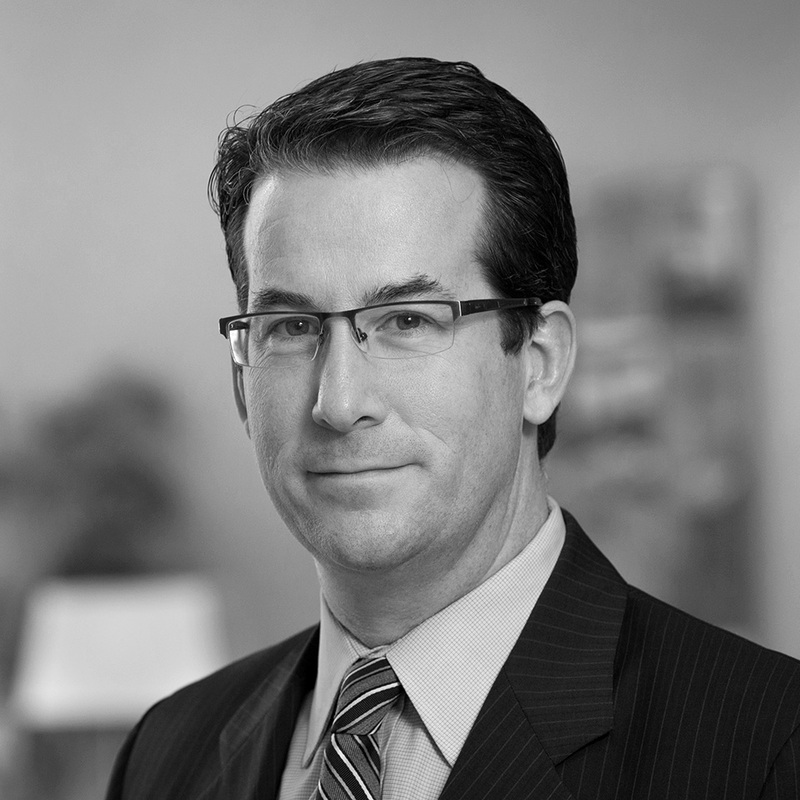 Over his career, Professor Hollis has participated in various forms of international litigation and arbitration. He is currently counseling companies like Microsoft on international legal issues arising in cyberspace.